It’s always easier to put together a good plan when you start early. Not only are prices better, but you’ll have a much wider variety of choices when you book early. Plus, planning is much more enjoyable if you know you have plenty of time to choose a vacation that will be your top choice! Don’t make the mistake of getting stuck with whatever is left over because you waited too long! If you have an option to select your vacation dates, make sure to consider the weather of your destination spot. If you’re a warm weather vacation person, you don’t want to be confined to a time of year where you’re destination spot is cold! What is your dream vacation? Do you love the city or do you love the beach and rural areas? Do you prefer the mountains or love a tropical island? If you love outdoor adventures such as exploring mountain tops, fishing, hunting, hiking, rafting, horseback riding, etc. 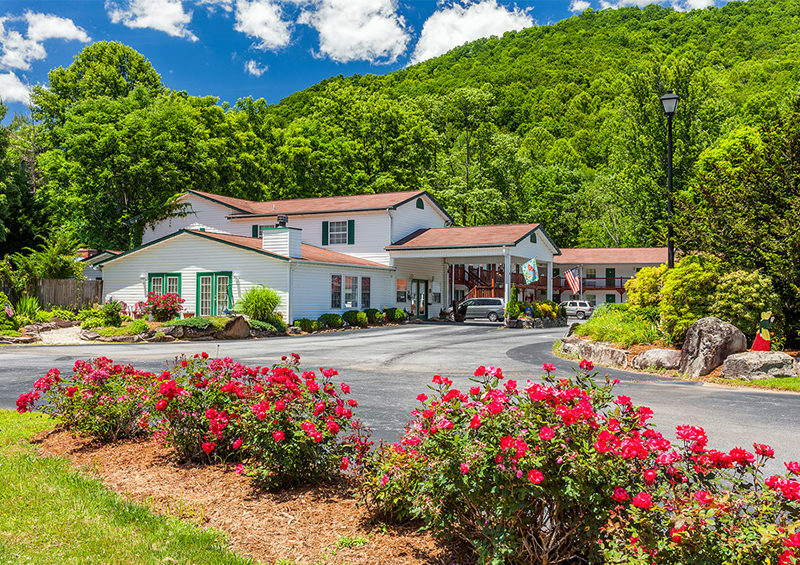 then a getaway to the Smoky Mountains in North Carolina might be the perfect place for you! What is the best way to get to your destination? Is it feasible to drive or do you need to fly and book a rental car once you arrive? If it is feasible to drive, do you LIKE to drive or is it a real pain? Consider your preferences and don’t plan to do something you don’t particularly like to do, such as driving long distances, if you can avoid it. After you chose your destination, choose the accommodations that you feel most comfortable in. 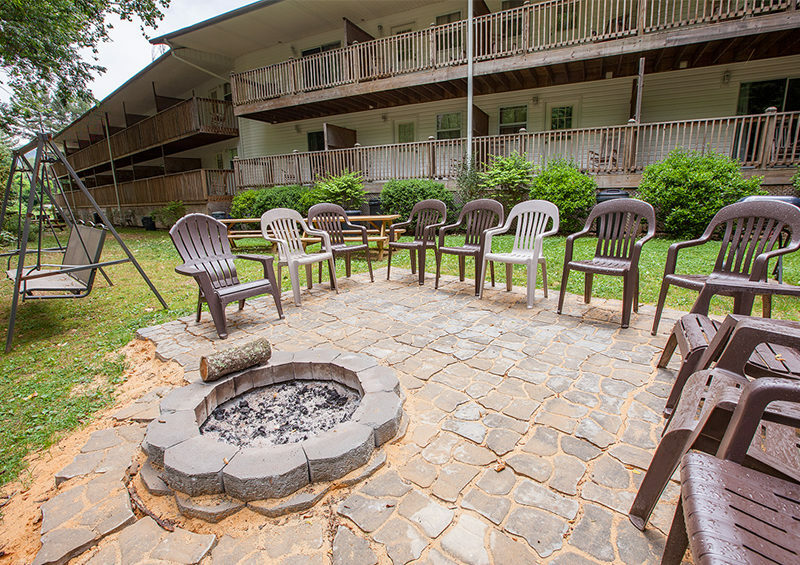 Do you like being in the center of activity or do you prefer a quaint little quiet getaway? Most vacation destinations have both types of accommodations so you have a choice of what best suits your taste. What are your favorite things to do? Are you an adventurer and love to pack your vacation with fun, exciting activities? Or is your ideal vacation activity just chilling out and taking it easy? Are you a schedule-keeper or do you just enjoy a no-schedule vacation? Sit down and decide what activities you definitely want to include and put together a loose itinerary so you will be able to do everything you’d like to do, whether it’s high-energy adventures, or low-key relaxation! One of the most frequently-felt frustrations of vacationers is arriving at their destination and not having the items they need! Whether it’s gear, clothes, shoes, personal items, etc. it’s always so inconvenient to need something and not have it with you! The best way to avoid this problem is by making a list of everything you need for your vacation. Lists will keep you from forgetting important items and make your experience a lot more pleasant! In this case, an ounce of prevention is truly worth a pound of cure! Don’t forget to put any medication & specialty items on that list! In summary, we hope these basic tips will help you in laying down the groundwork for your vacation plans! Even though planning can be a tedious process, remember that it is also part of the fun! 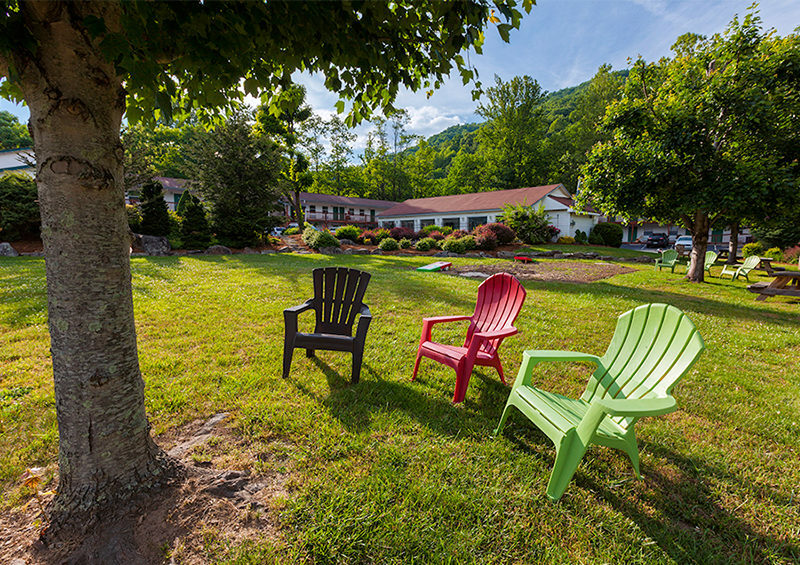 If you are planning a vacation in the Smoky Mountains, Creekside Lodge in Maggie Valley, NC, is a perfect spot to stay! 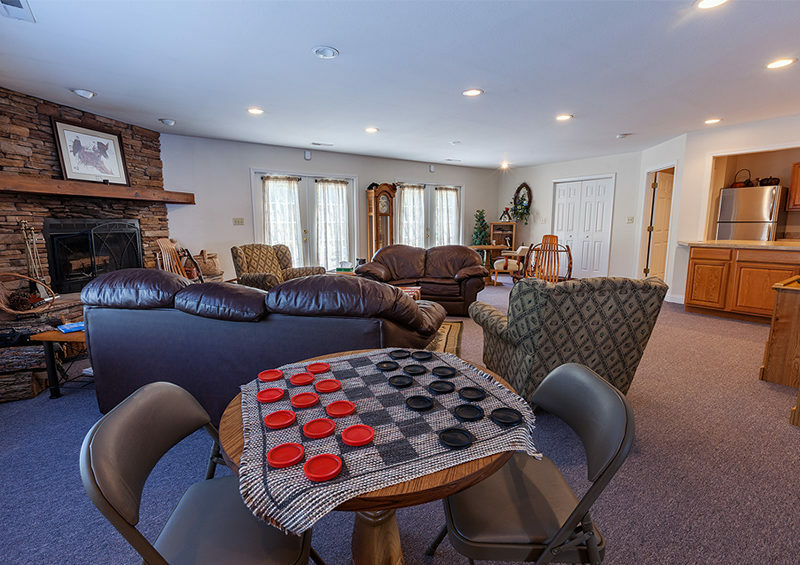 Creekside Lodge is a wonderful, family-owned and operated mountain retreat! Our friendly staff would love to help make your vacation a very special memory for you! Call us today at 800-621-1260 and reserve your spot! You’ll be glad you did!